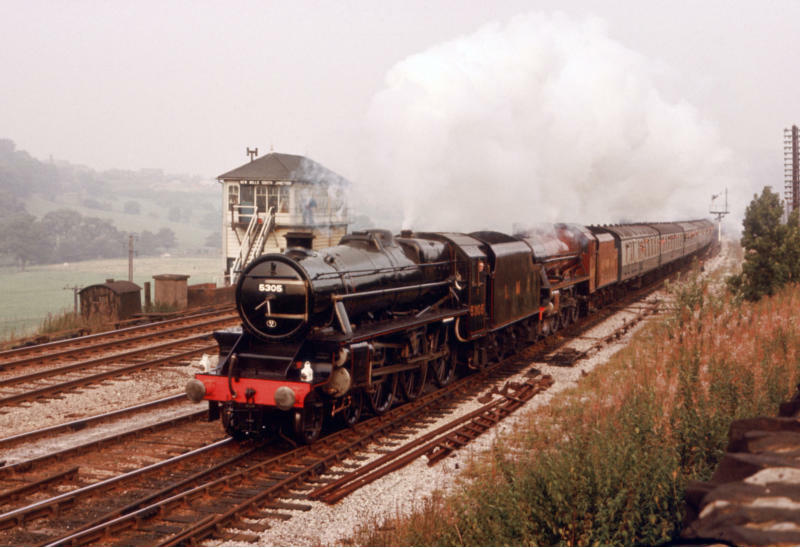 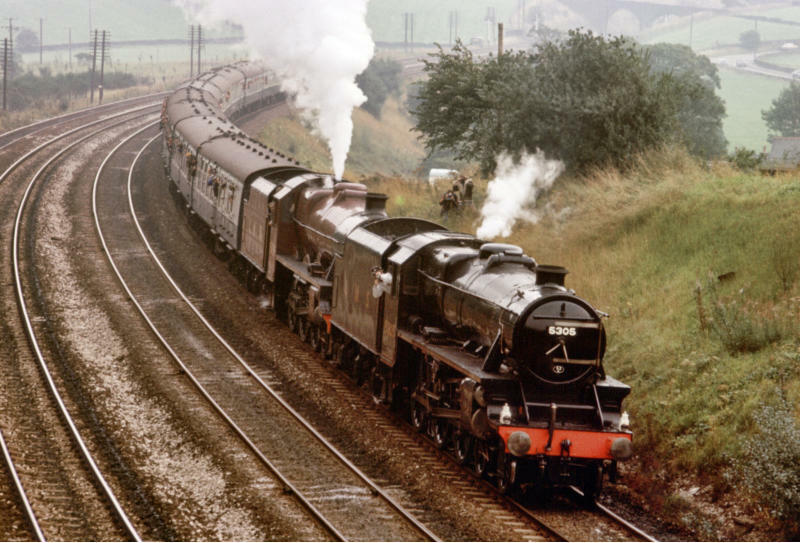 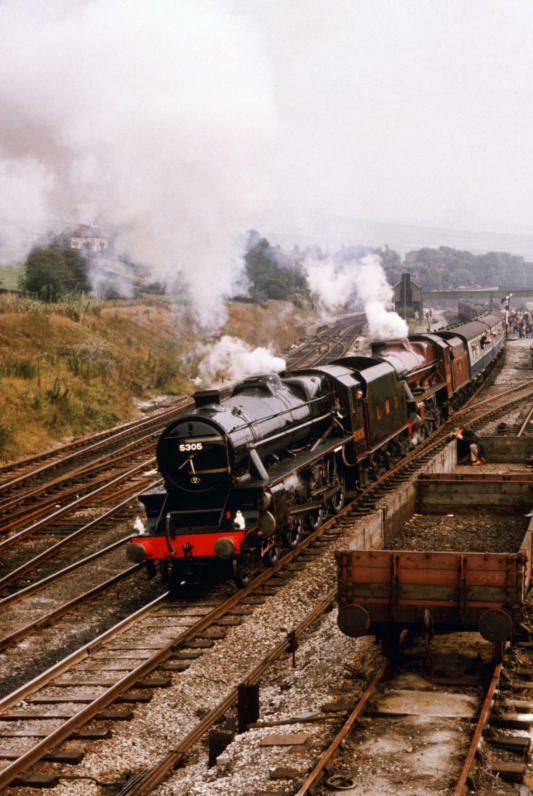 The outward working for the two locomotives was the “Stanier Jubilee Express”. 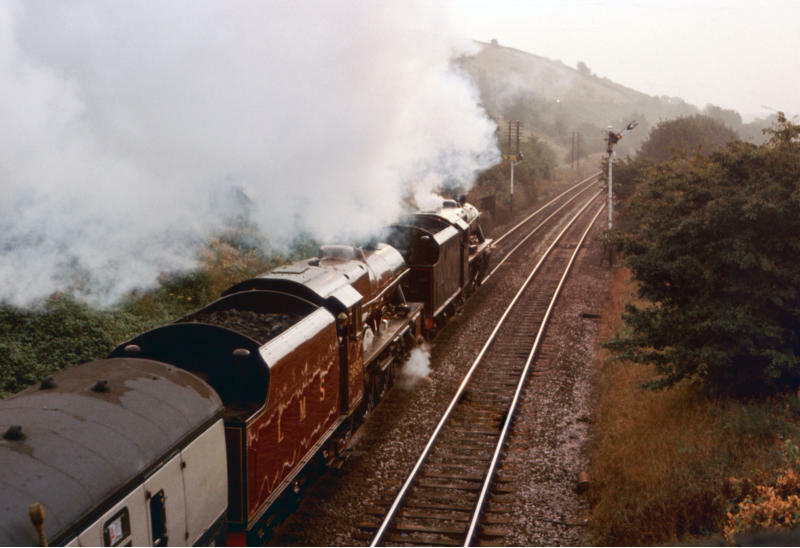 Starting from Piccadilly, it was steam hauled from Guide Bridge to Sheffield. 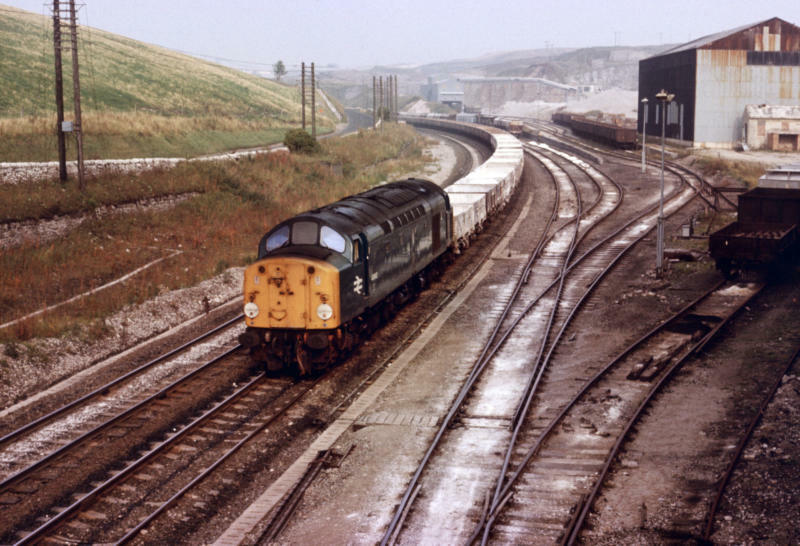 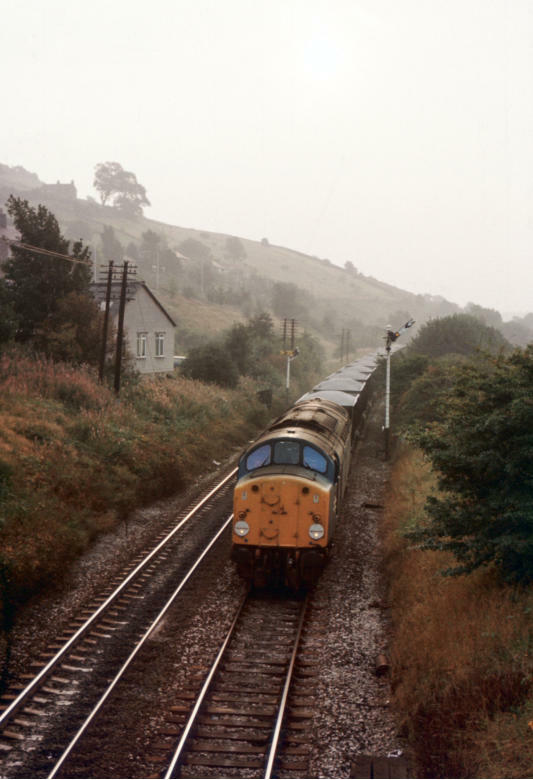 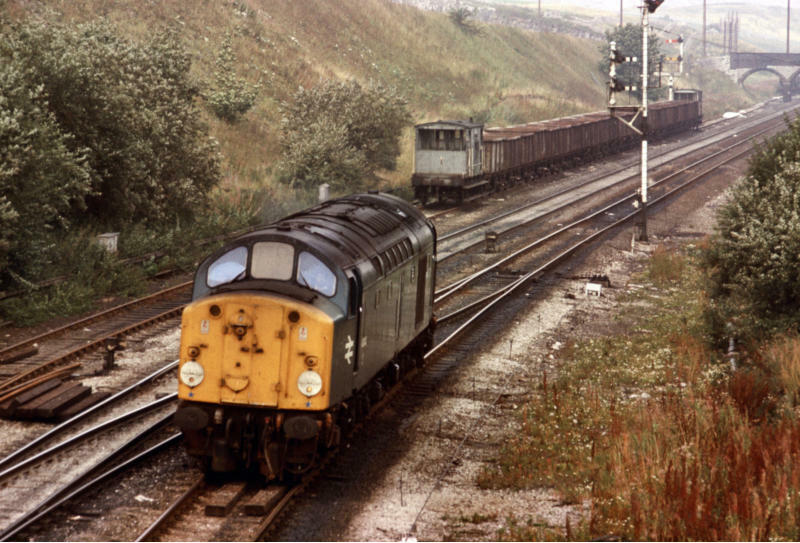 It was due to be worked later from Leeds to Carnforth by 44871 and 44932. 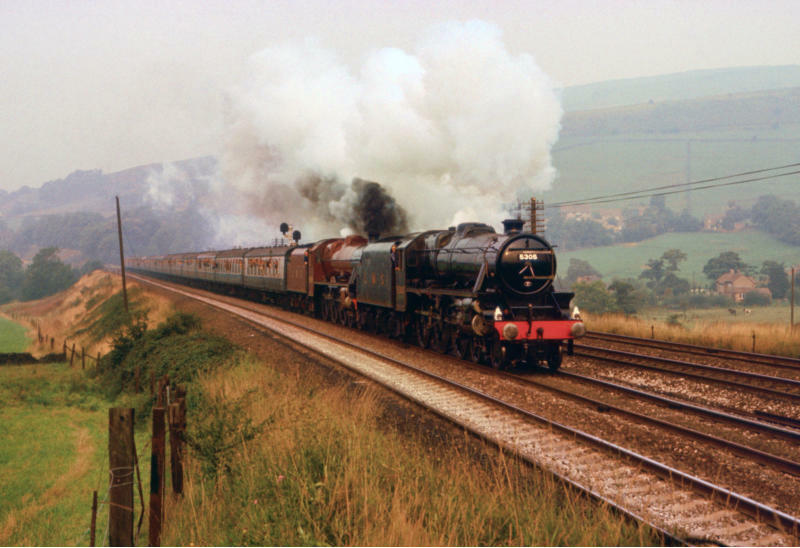 We stayed around for 5305 and 5690 to return from Sheffield on a Steamtown special.